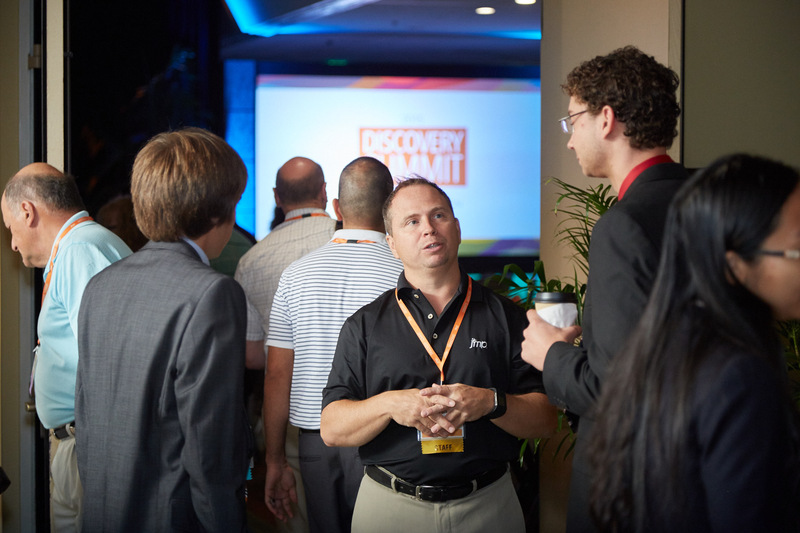 Four times a year, we host Discovery Summit, where scientists, engineers, statisticians and researchers exchange best practices in data exploration, and learn about new and proven statistical techniques. Save your seat among them. The conference is Sept. 19-23 at SAS world headquarters, and there’s no better time to learn from fellow JMP users and to grow your network of analytically minded people. As always, you’ll have a chance to meet with developers in person, hear real-world case studies from power users and find inspiration in thought leader keynotes. You can also add training courses or tutorials to your week. Training courses, led by SAS education instructors, combine lectures, software demonstrations, question-and-answer sessions and hands-on computer workshops for an interactive learning experience. Tutorials, led by JMP developers, are a rare opportunity for you to go in-depth on specific topics with the experts themselves. And here’s the inside scoop: Sign up soon because the first 225 people to register will have the opportunity to attend the opening dinner held at the home of SAS co-founder and JMP chief architect John Sall.